The new FONA Tern Turbines come with integrated patented AeroDynamic brake system, ceramic bearings and offer an excellent power-to-size ratio. 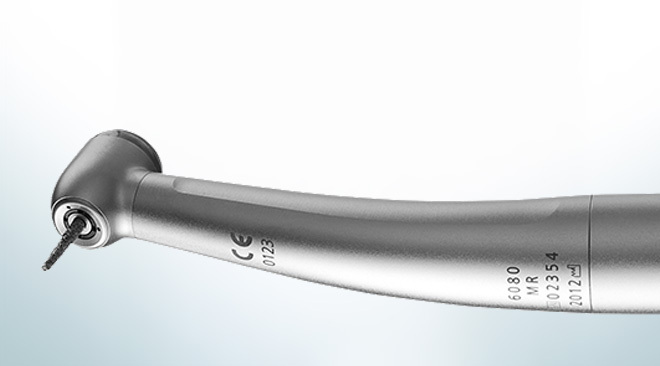 FONA Contra-angle handpieces are designed to the latest ISO norm with speed up to 200,000 rpm providing a reliable solution for your daily needs. 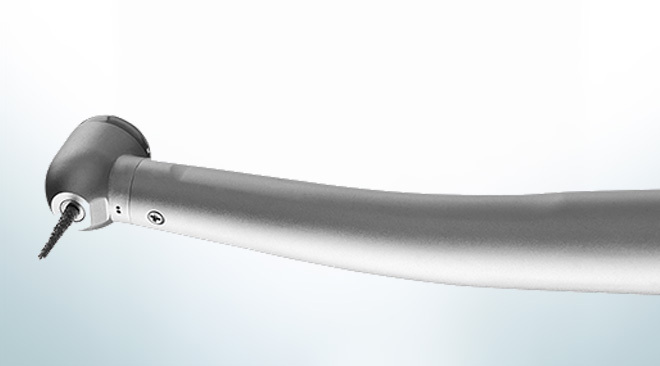 Master your prosthetic work with FONA Stork handpieces. 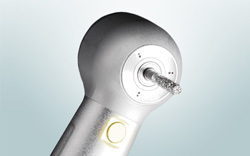 One of the few straight handpieces available with light for perfect illumination of the grinding and finishing spot. FONA Jet air motors are designed for lasting performance. 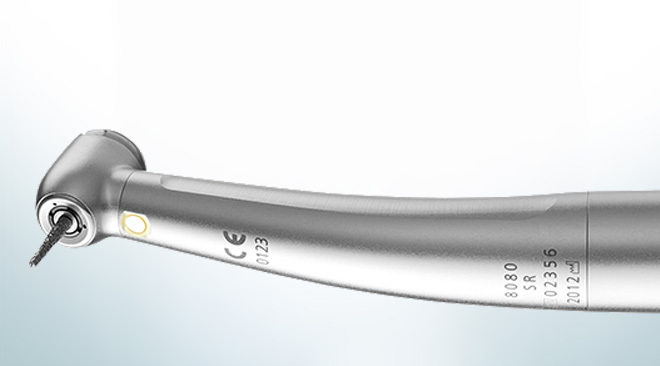 With forward/reverse switch and external cooling it is the perfect solution for dentists and dental students. Top of the line 8080 turbines offer high power up to 20 W, illumination for clear view and high quality without compromise. 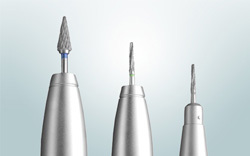 8060 and 6080 turbines will provide you with precision, reliability and performance needed in your everyday work. 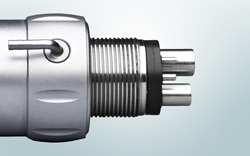 6060 turbines are a cost efficient solution with reduced weight, push-button burr change system and ceramic bearings.